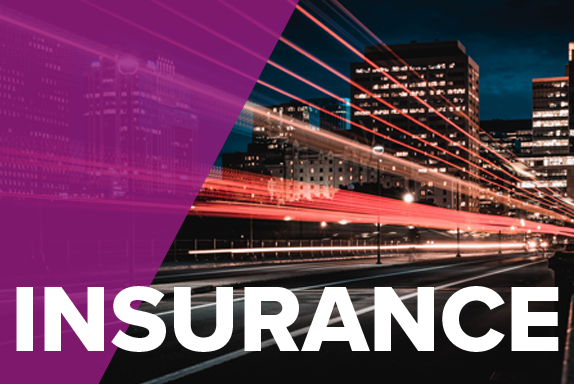 Download 'Artesian for Insurance Professionals - Overview'. How do you know which one has just expanded into North America, which one's credit rating has just changed or has hired a new Compliance Manager? Missing these events could leave the door open to your competition and fellow brokers. We could help you in the same way we've helped JLT Group, Aviva, RSA, Legal & General and Bluefin.